Stan and Kenny as wolf Pups. Stan and Kenny as wolf pups! 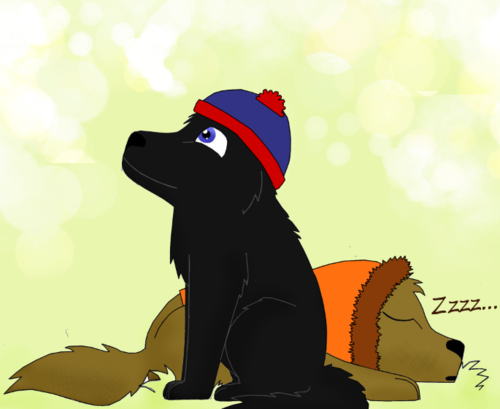 :3 I know I messed up on Stan's hat. >_<. 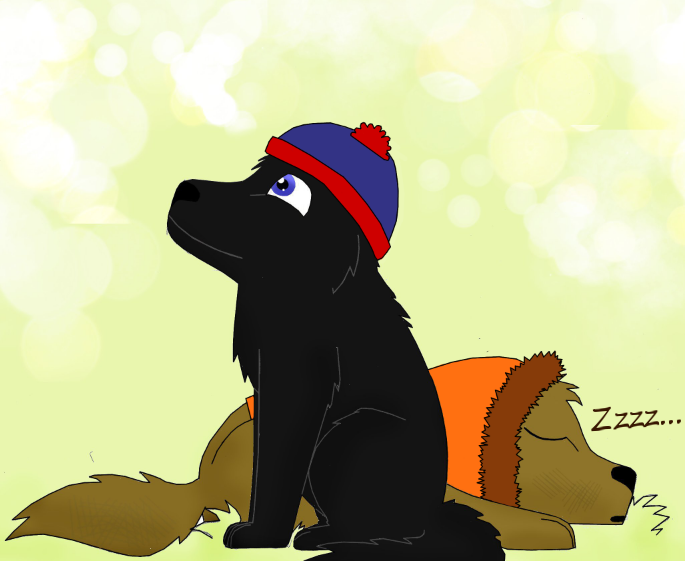 Wallpaper and background images in the South Park club tagged: south park fanart wolf pups stan kenny.